Our A-Frame barns are by far our most popular. 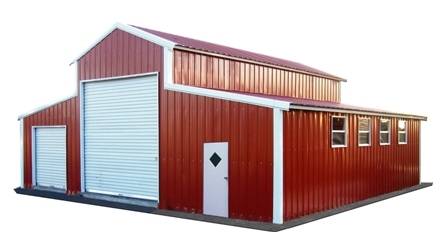 With a attractive and industrious design our customers feel they get the most Bang for the Buck with an A-Frame Barn. A-Frame Barns - The design allows for both horizontal or vertical roof styles. We recommend vertical roofs because of the added strength they provide. The industrious design allows for a very wide building at low costs. 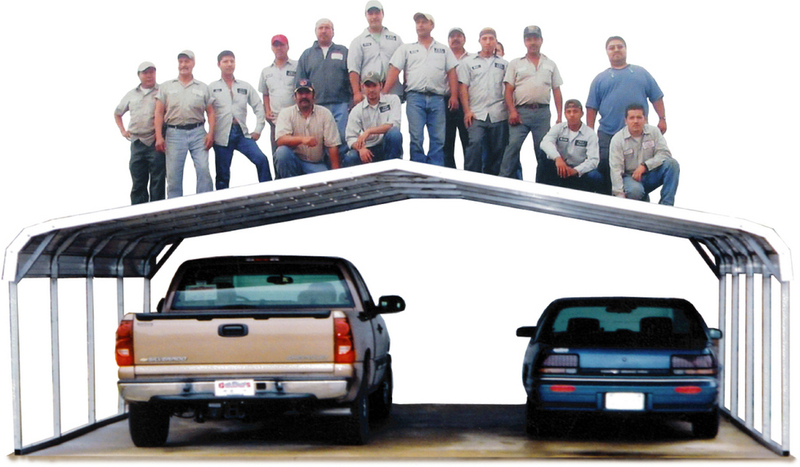 Our standard A-Frame barns have 12' legs in the middle section, and 8' legs on the outer sections. However, custom sizes are always available.